All Cooley graduates have practiced law in a supervised setting before graduation. Here, students share their experiences through Cooley’s blog as they move the the process. 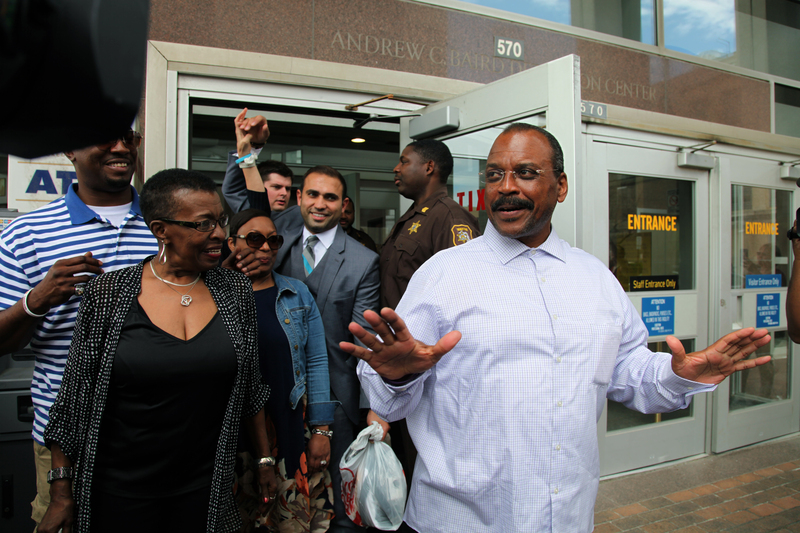 “I do not subscribe to the theory that there are too many lawyers,” Brown said. “I don’t believe that because if there were too many lawyers, there wouldn’t be as many people who did not have access to justice.” – Immediate past president of the American Bar Association (ABA), Paulette Brown. 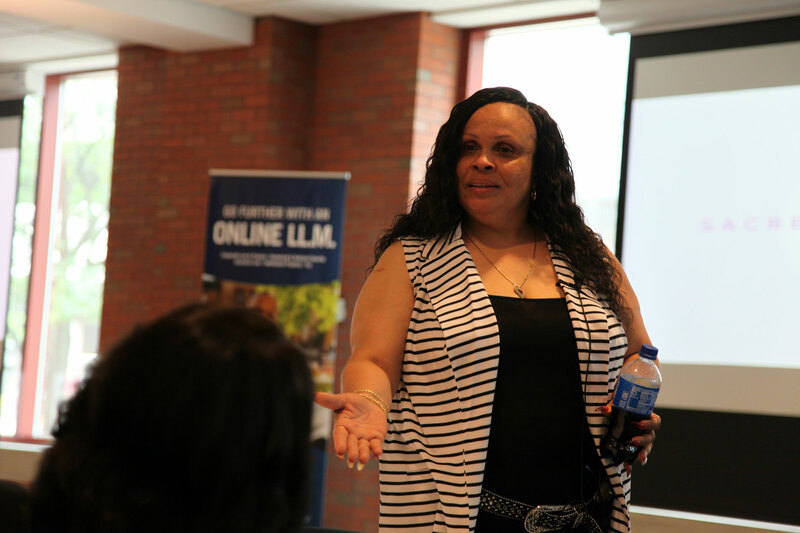 Ms. Brown spoke to WMU-Cooley incoming students, faculty and staff, as well as attorneys and legal professionals from the community, about the need for and responsibility of lawyers during a recent student orientation welcome reception. She also emphasized the responsibility involved with earning a law degree. She urged students to always remember the communities from which they came. Brown is a partner and co-chair of the diversity and inclusion committee at Locke Lord LLP. Brown has held many positions throughout her career, including as in-house counsel to a number of Fortune 500 companies and as a municipal court judge. 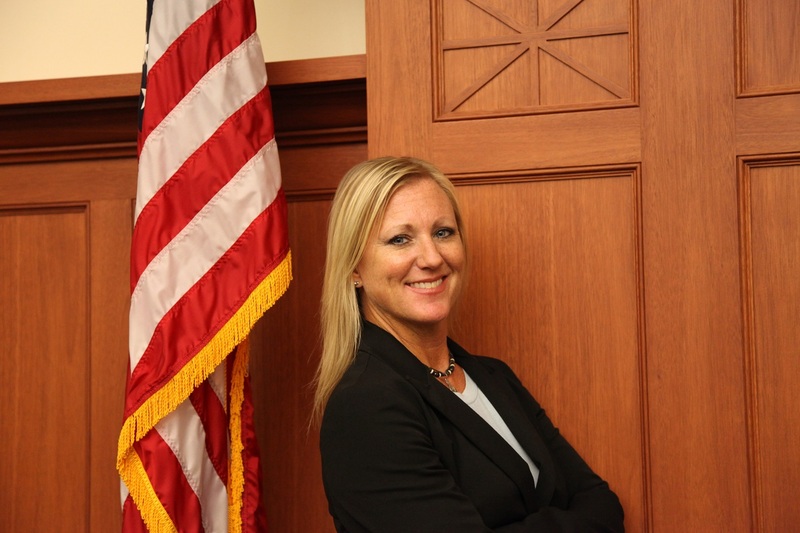 In private practice, she has focused on all facets of labor and employment and commercial litigation. Within the ABA, she has been a member of the House of Delegates since 1997 and is a former member of the Board of Governors and its executive committee, as well as the Governance Commission. Brown also chaired the ABA Council on Racial and Ethnic Justice (now Coalition on Racial and Ethnic Justice) and is a past co-chair of the Commission on Civic Education in the Nation’s Schools. Brown has served on the Commission on Women in the Profession and was a co-author of Visible Invisibility: Women of Color in Law Firms. She is a former member of The Fund for Justice and Education (FJE), the FJE President’s Club, and a Life Fellow of the American Bar Foundation. She has been recognized by the National Law Journal as one of “The 50 Most Influential Minority Lawyers in America” and by the New Jersey Law Journal as one of the “prominent women and minority attorneys in the State of New Jersey.” She has received the New Jersey Medal from the New Jersey State Bar Foundation and serves on its board of trustees. WATCH Immediate past president of the American Bar Association, Paulette Brown’s talk in its entirety (19:54). GLBF was the subject of a 3/13/2013 Grand Rapids Legal News article, when it was the only firm in West Michigan to receive a first-tier ranking in all six of the categories in the prestigious U.S. News and World Report/Best Lawyers ranking: Patent Law, Trademark Law, Copyright Law, Litigation-Intellectual Property and Litigation-Patent. The 2012-2013 designation was the second time for the firm, and it has continued its first-tier ratings since. Regardless of outcome, the experience was quite worthwhile for DeLucenay. At the time of the 2016 competition, he was quoted as saying, “Professor Tschura was the only team coach that attended the competition. We were fortunate to have one so well versed in intellectual property law there to assist… He also introduced us to some of the law partners, examiners, and managing directors in the IP industry. What a fantastic networking opportunity that was! I learned that each practitioner, corporation, law firm and USPTO has their own unique way or spin on writing patents. This story was written by Grand Rapids Legal News writer Cynthia Price and was originally published by the Legal News on April 19, 2017. It is reprinted here with permission of Detroit Legal News Publishing LLC.